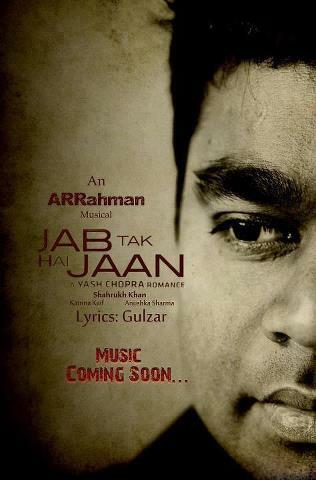 A most waiting movie from Yash Chopra's movie name unveiled by Yash Raj Films. 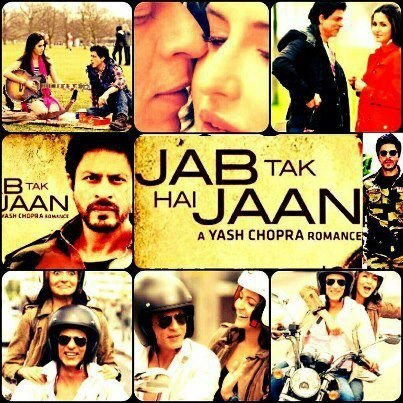 Yash Chopra movie name unveiled "Jab Tak Hain Jaan" (Shah Rukh Khan, Katrnia Kaif, Anushka Sharma). Yash Chopra after eight years had to give all his great movies tribute to this movie. 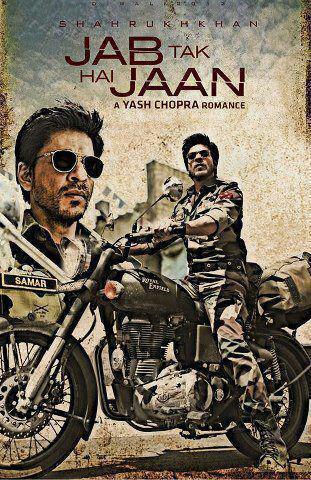 Yash Chopra put his all effort for this movie as it is his dream project. He put all choices in a such great way for the sources of this movie that shows this movie can create a great History on this Diwali. Yash Chopra first choose his favorite actor "Shah Rukh Khan" to crate charm of DDLJ's Raj. As this is triangular love story 2 actress as a lead role. One is Bollywood's most beautiful and lucky actress "Katrina Kaif" and other is Charming girl and favorite of Yash Raj camps "Anushka Sharma". And for this movie he choose Oscar Winner "A.R.Rehman" as a Music Director. and "Gulzar" as a Lyricist. He also choose a great location of "London (U.K)" and his Favorite "Kashmir (INDIA). 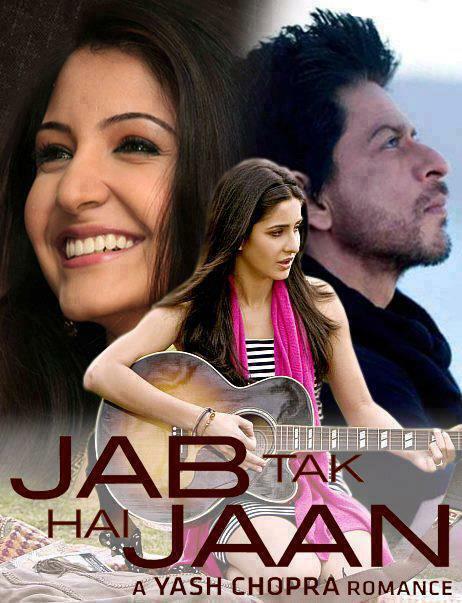 In this movie we also see SRK with Katrina Kaif first time. A gentleman and shy boy of Yash Chopra "Aditya Chopra" put his romantic feelings in this movie as poem. 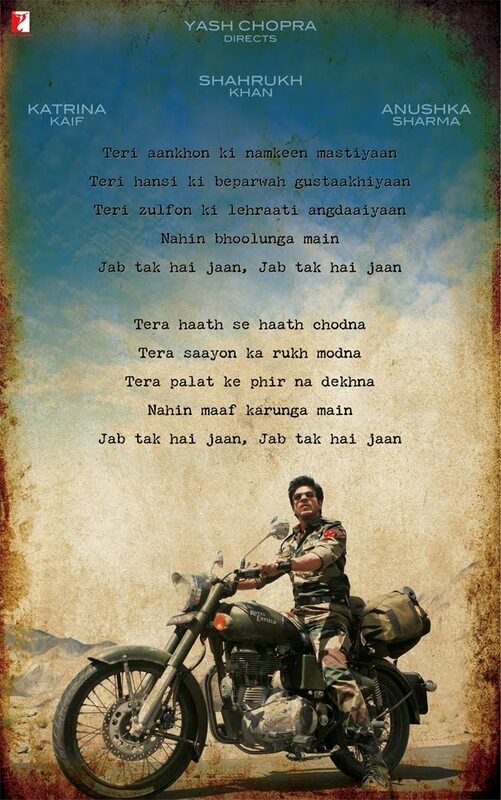 Jab tak hai jaan, Jab tak hai jaan".